Is your dear friend getting married? Weddings are a special day that commemorate a new chapter of your friend’s life. She probably will not have much time for the usual things she used to do with you and your other girl friends. As her dear friend, what better way to show her how much you appreciate your friendship by organizing an exciting and truly memorable bachelorette party? But how do you you spice up the usual activities that come along with a bachelorette party? 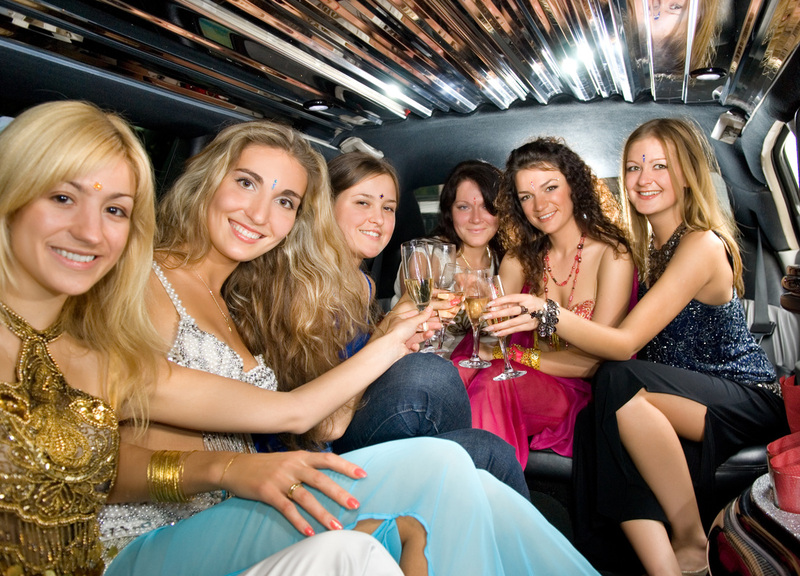 With our professional bachelorette limo services, you can make your friend’s bachelorette party memorable and leave her with a lasting impression. Surely, your friend will appreciate your effort in giving her that one more lasting memory before her wedding day. Being the maid of honour entails some tough jobs for you but we are here to help you with your job. With our knowledgeable staff at your service, you can have a lot more ideas where you can have the special night for your friend bride-to-be. As for transportation, our limo service is sure to provide you with a comfortable high class ride that will safely transport you to and from your destination. We’ll make sure that everyone in your group will have a wonderful night without any troubles or hassles at all. To make sure that you are comfortable and happy with our service, we always take care of our fleet of limousine service and train our chauffeurs to provide you with the most comfortable and safe ride for your friend’s bachelorette party. When our Saskatoon limousine service transports you and your friend, it is guaranteed that your friend bride-to-be will enjoy the night. You’ll surely love it as well! We provide experienced world-class customer service and safe transportation with our bachelorette party limousine service. The services we provide are tailored to your specific needs so you are not only riding to your party in style but definitely in comfort and safety in knowing everything will run smoothly. It is your perfect way to get around the town safe and relaxed without any hassle at all. Also, in case you haven’t decided your itinerary yet, we can help you decide for the best places in the Saskatoon area where you and your girlfriends can have a worry free night out. We understand that this night is a very important night for you and your whole party, as one of your best friends will be soon saying goodbye to singlehood. For that, we’ll work hard for you in making sure you will receive the best bachelorette party ever. We offer you with wide range of stretch limousine, limo buses and a whole fleet of limos to choose from. Our service will be here for you in every step of the way in making this night truly a night you won’t ever forget. As such, if you and your girl friend’s want a limo service here in Saskatoon that will pamper and spoil you, we will do that for you. This the last night of the bride-to-be as a single, that means this night has to be nothing but spectacular. 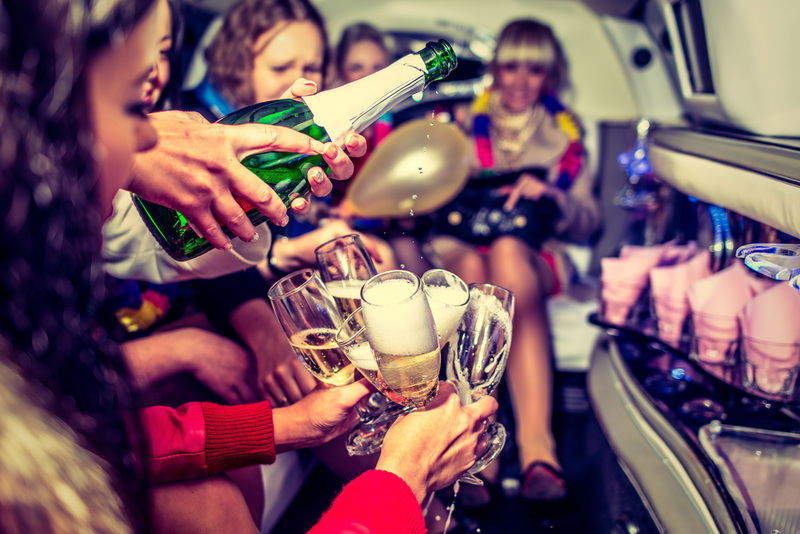 Just call us and we will cater to your entire whim and desires with our professional Saskatoon bachelorette party limo service.